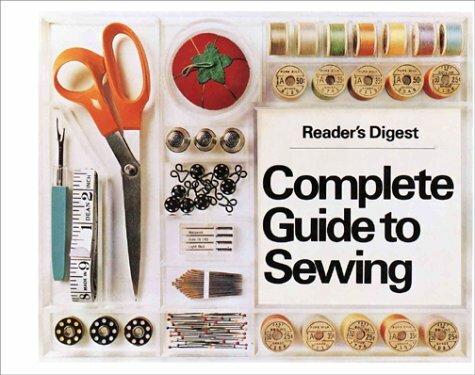 A “Must Have” for your sewing reference books! This edition of the Complete Guide to Sewing has recently been updated. However, the newest version does not include any information on tailoring. I use the older version for teaching sewing and constume construction classes, tailoring and special topics classes. Pictures and sketches are clear and written directions are easy to follow. This version does not have much serger/overlock information but does cover many other seam finishes. Information on fit and pattern alterations is very clear. Beginners or advanced seamstresses will find this book a “must” for their reference collection!